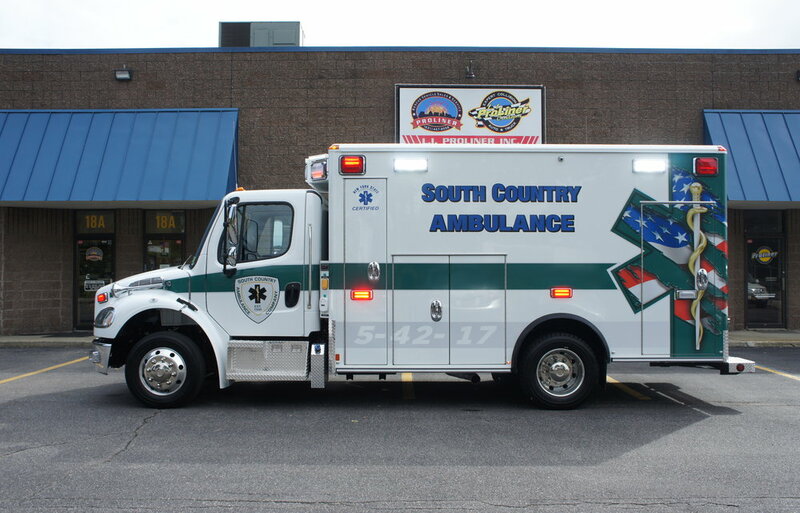 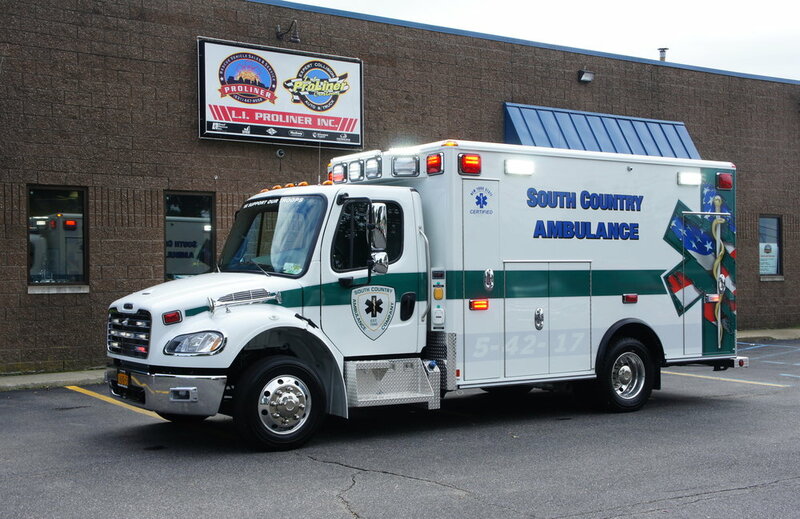 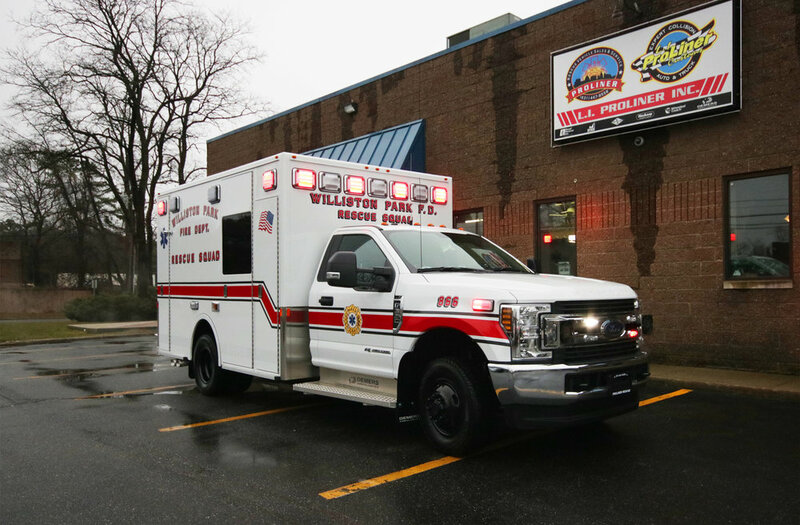 Congratulations to South Country Ambulance on their second Wheeled Coach ambulance! 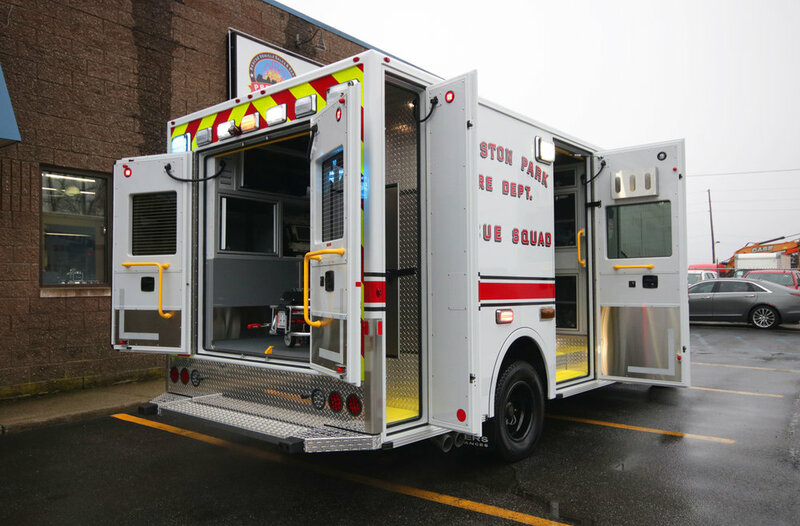 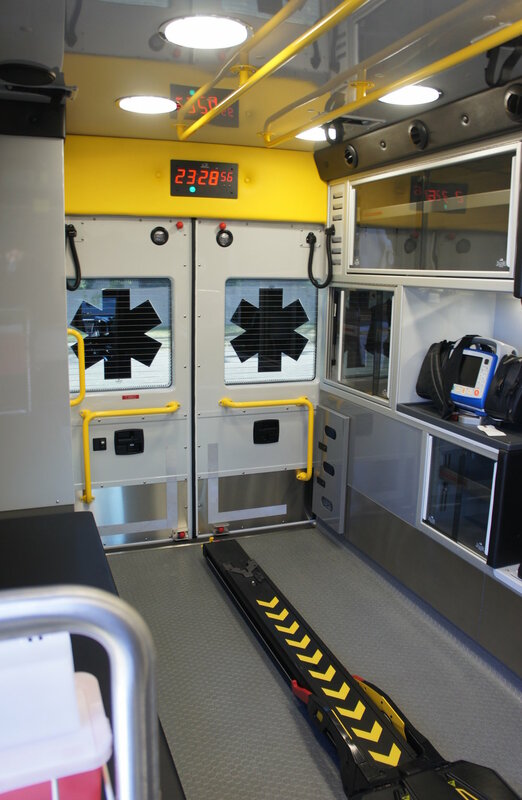 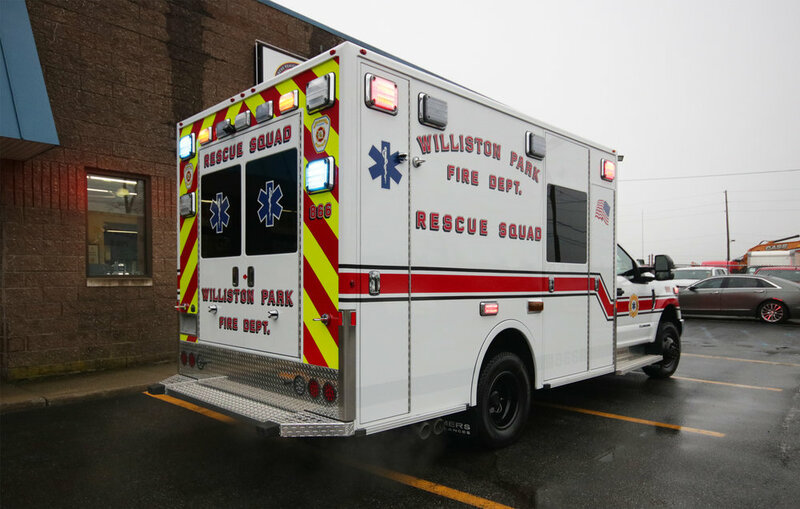 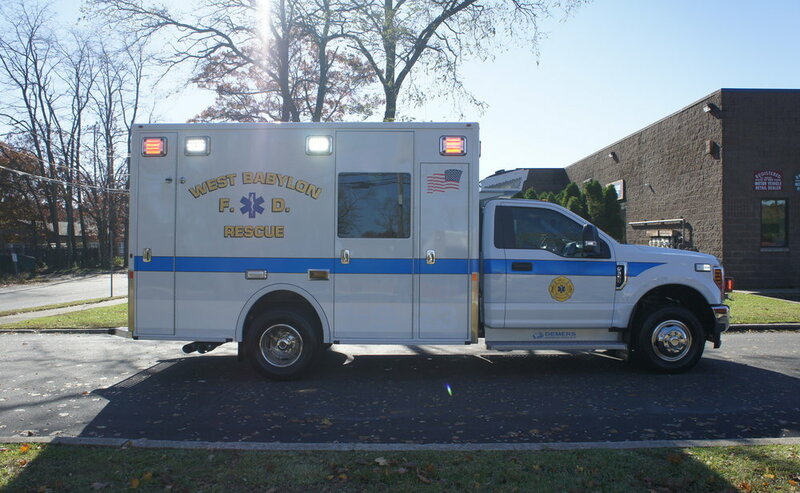 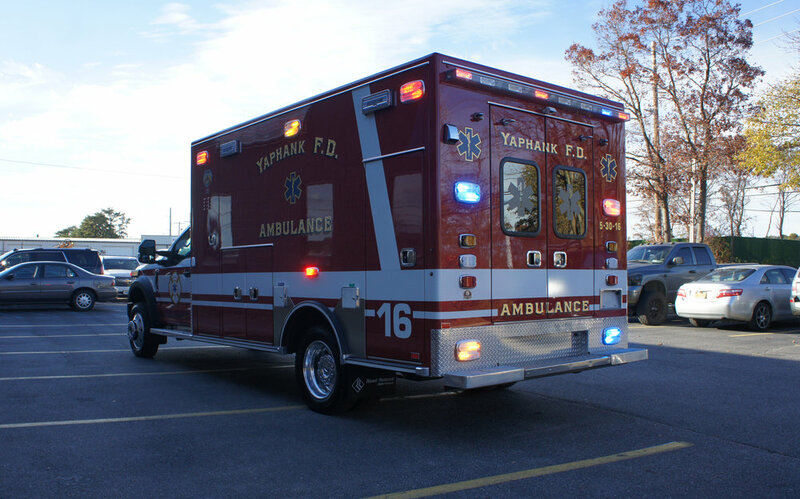 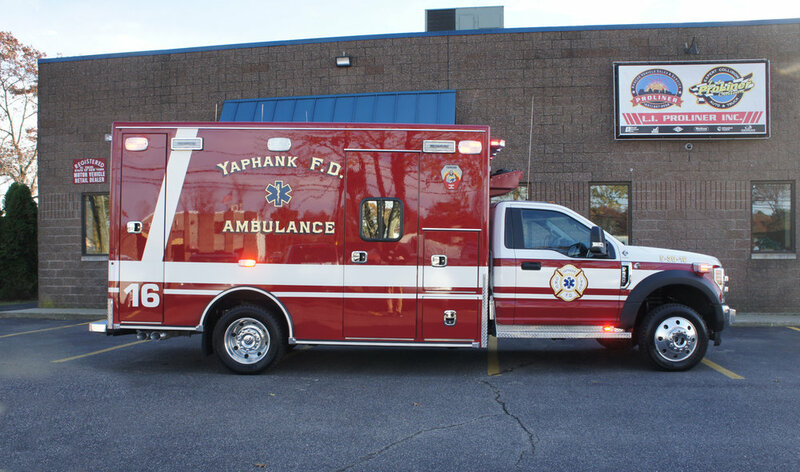 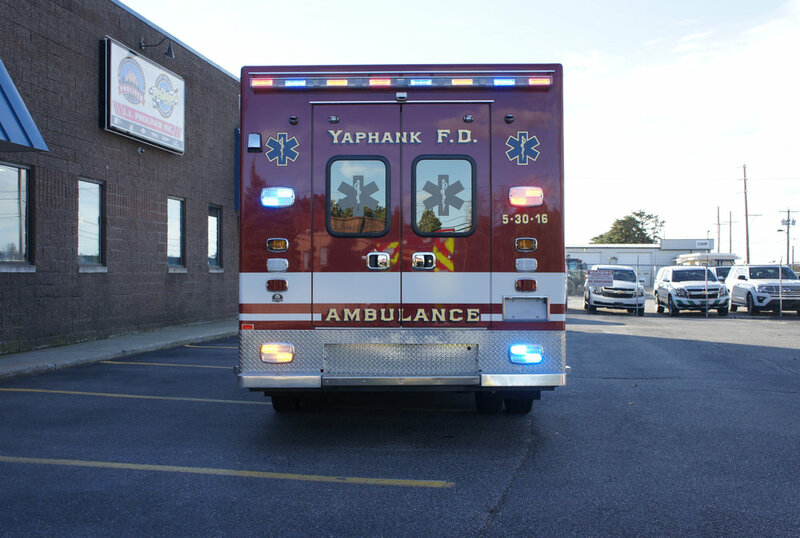 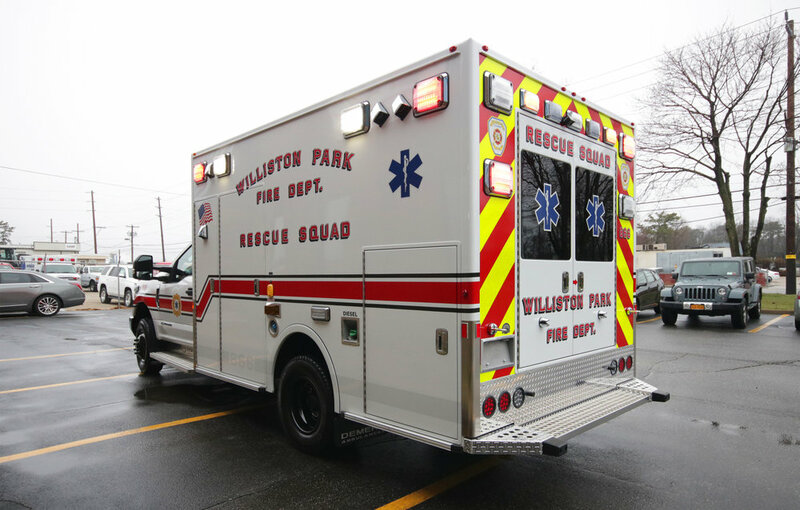 This ambulance is equipped with a Stryker powerload system, 360 degree scene lighting, front, rear and side cameras, with DVR, liquid spring suspension. 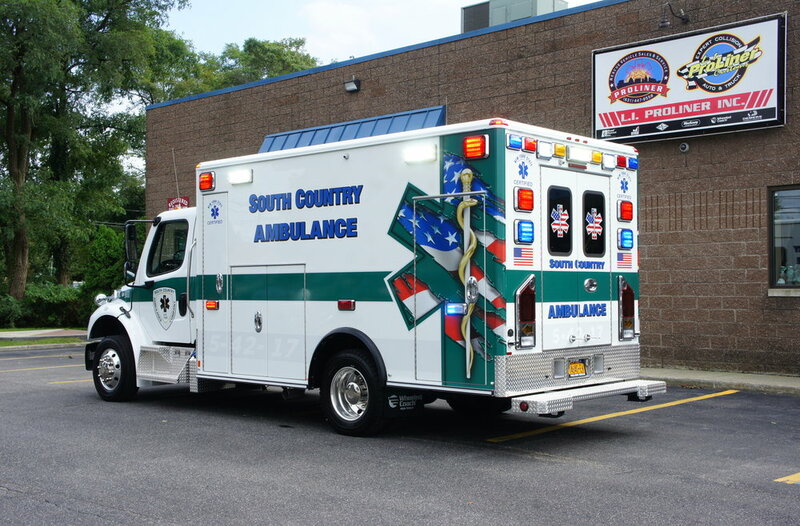 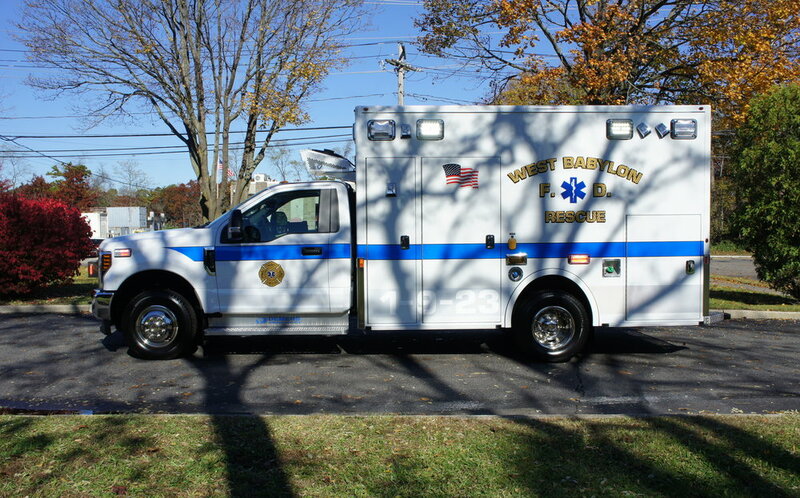 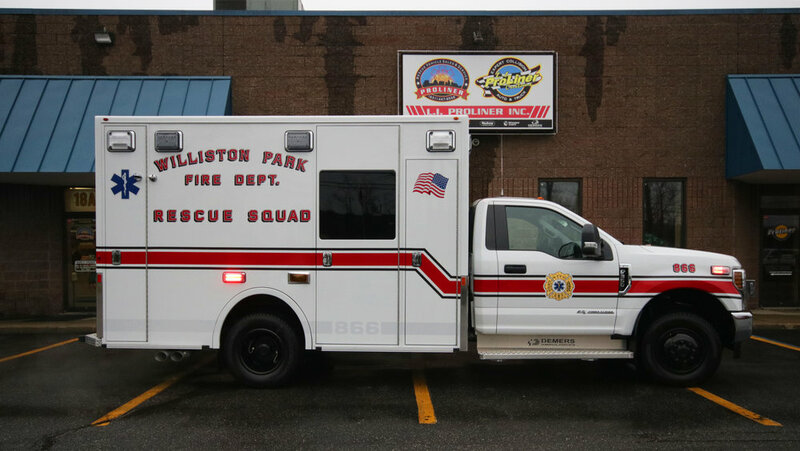 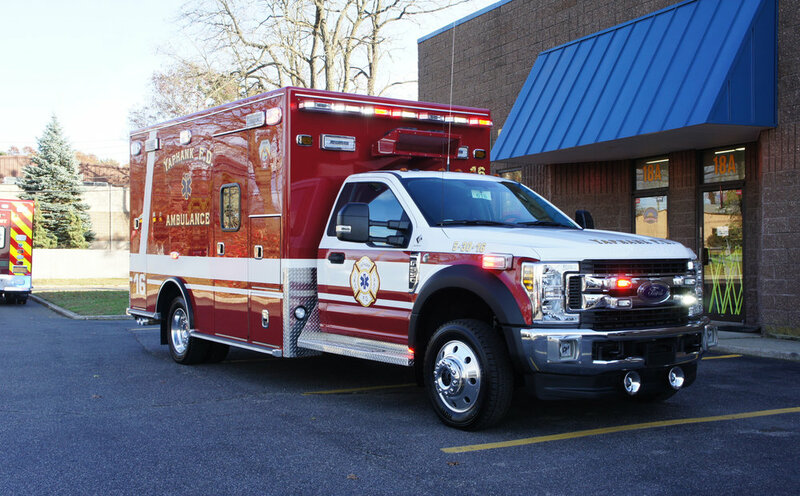 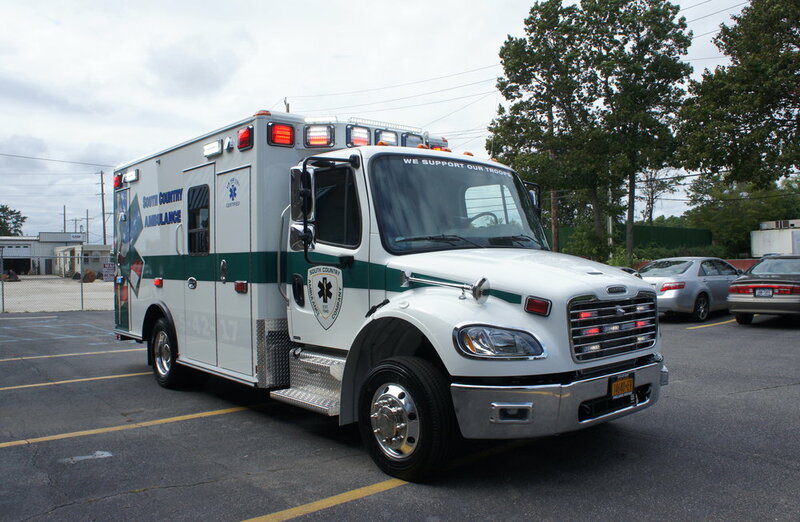 Both this ambulance and its twin are custom designed for South Country Ambulance!